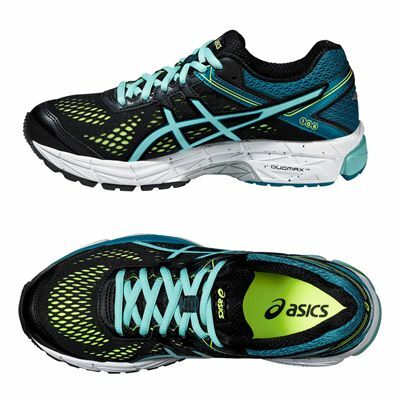 Get ready to run with the elegant Asics GT-1000 4 ladies’ stability running shoes, that with the Sport-specific DuoMax® dual-density midsole support system help stabilise your feet and protect from excessive inward rolling. The trainers with their seamless construction and lower amount of layers, adapt well making them feel like an extension of your body. Thanks to the Impact Guidance System your feet can perform more naturally, and with the special Guidance Line® that enhances gait your training in more effective. Really love these trainers! 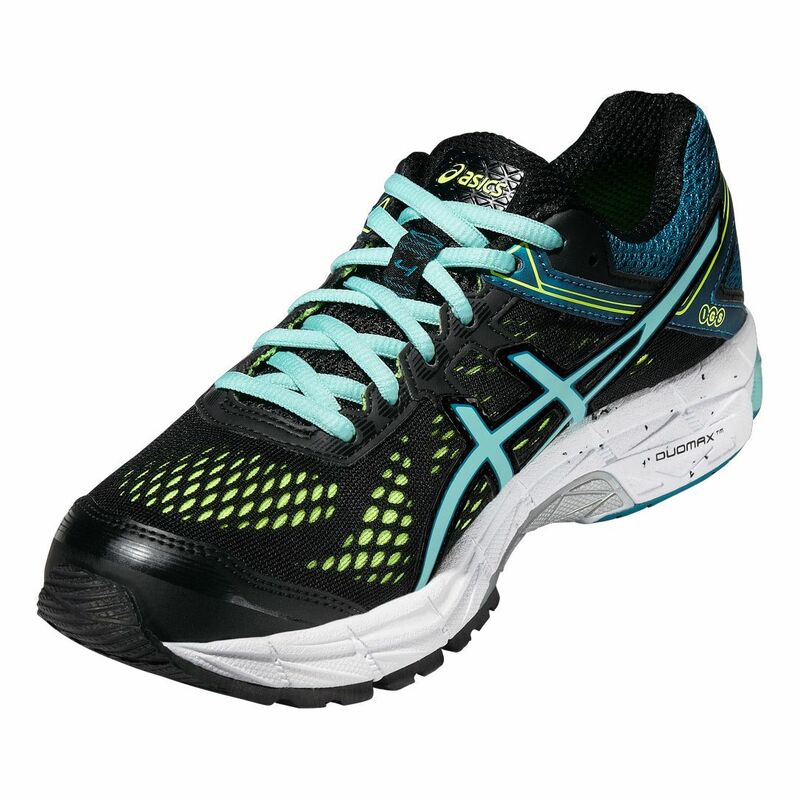 I went and had my gait measured and these running shoes came out top for support of my feet as I run. I've been wearing them for some months now and they still offer comfort and support, which has really helped my ankles and knees out. Lightweight and flexible, this was the exact trainer I was after, I always love Asics and am not disappointed. Bought through Amazon from Sweatband. Excellent service and price. 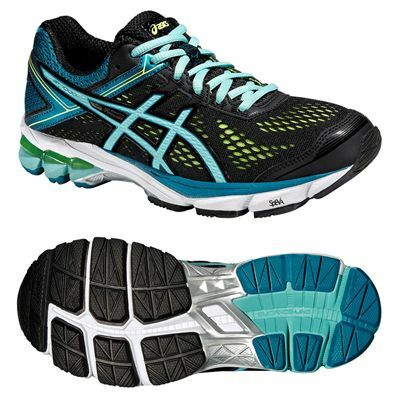 The trainers took some getting used to but are perfect now, took about 15 miles of running to "wear them in" I bought these to replace an older model of the Asics GT 1000 because i was getting knee pain. The old pair had done more than the recommended 500 miles. 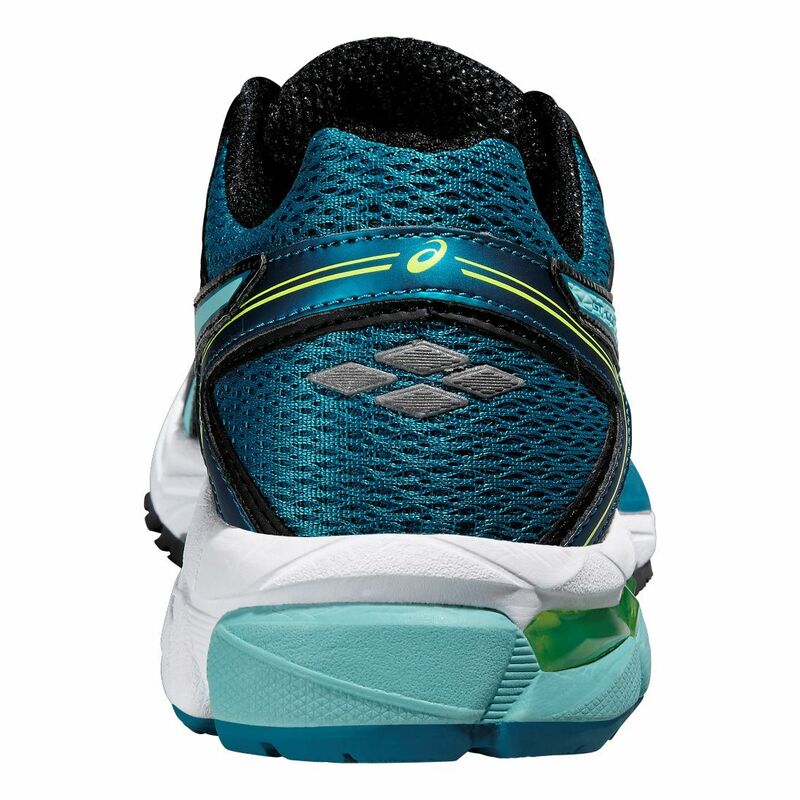 These new trainers definitely stopped the knee pain from the very first run in them i felt a difference but they gave me pins and needles in my toes. I tried different tensions, different lace styles but it was literally a matter of getting used to them. They're now perfect and I've run miles in them for marathon training and fully expect them to comfortably get me round the London course..... Eeek!! for submitting product review about Asics GT-1000 4 Ladies Running Shoes.